Welcome to the Transition Triathlon Running Store! We know running and we believe in running naturally, the way our bodies were built to. We carry running footwear from Altra, Newton Running and On Running that is designed to help you find your natural running form. The best running shoes are lightweight, level and open in the toe box, allowing your feet to do what they were designed to do. 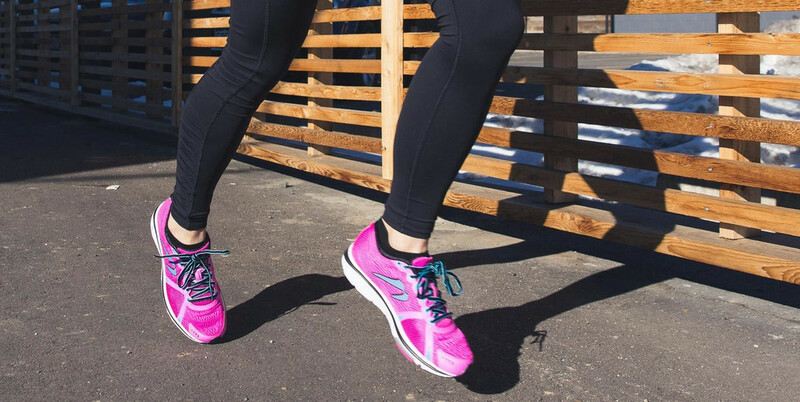 Whether you're training for your first 5k, chasing that marathon PR, competing in Ironman triathlon or logging miles on the trails training for an ultra marathon, we have a shoe for you. Have questions? Want to know which shoe is best for you? Call us or email us. We'll help you find the best running shoes for you just like we do when you visit our store in person. And by all means, if you know what you like, browse our collection here. Happy Running!